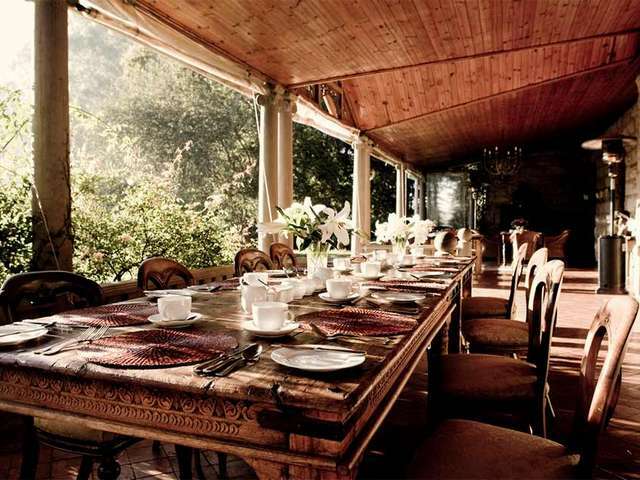 Home to the family of the last Prime Minister of the Colony of Natal, Hartford House is situated on South Africa's most famous Thoroughbred horse farm near Giant's Castle. Chosen by the Rulers of Dubai as the location for their priceless stallions, the "gem of the Midlands" is remembered by chroniclers as one of the country's most beautiful homes, with its award-winning gardens and acclaimed fine- dining. 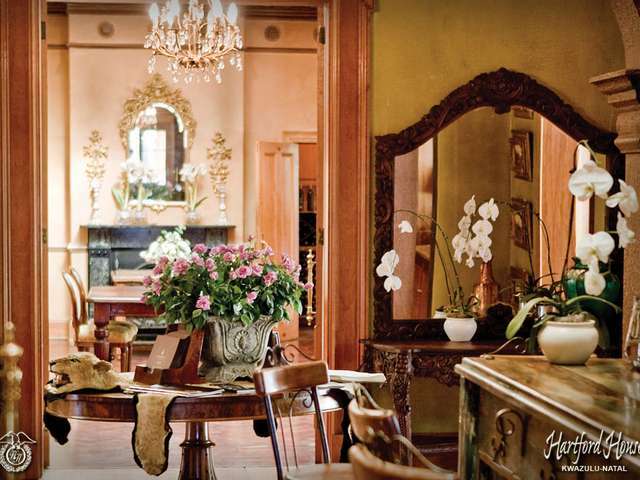 Renowned for its stud tours and trout fishing as well as its proximity to the Midland's Meander, Weenen and Drakensberg Game and Mountain reserves and Boschhoek Golf Estate, Hartford is the home of Good Conversation, Old Whiskey and Classic Horses. 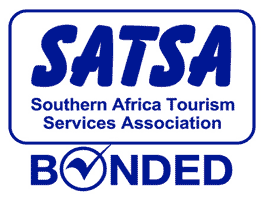 A Gold Achiever Awardee at Indaba's International Travel Show, with The Mount Nelson, The Marine, Cellars - Hohenhort, The Cape Grace, Mala Mala, Singita etc. 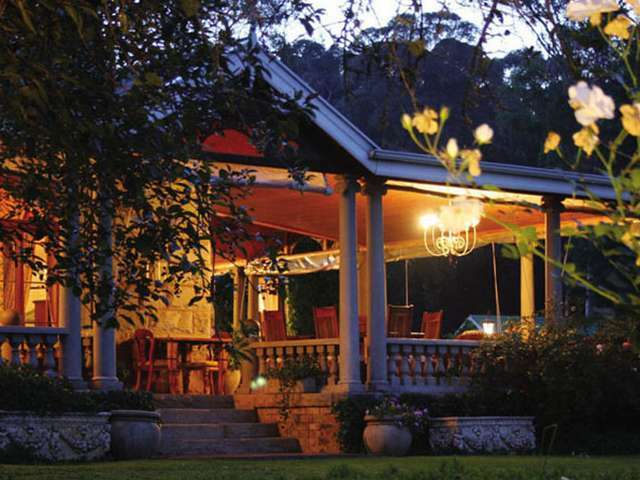 Joint top rated restaurant in KwaZulu-Natal with Lynton Hall and Cleopatra. (Wine Magazine). This new facility is on world-renowned Summerhill Stud. 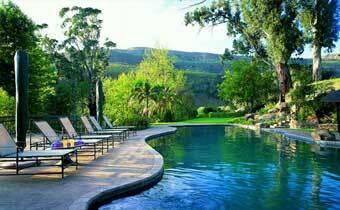 A scenic one-and-a-half kilometre drive from Hartford House, past the stallions and through the Avenue of Nostalgia. Surrounded by magnificent old trees, this conference venue seats twelve delegates in boardroom style. The venue offers the usual conference requirements as well as under-floor heating and a kitchen. We are fully serviced. Richards' Dairy, another pillar of the National Combined Dairies, has testified the birth at Summerhill of the winners of more than a half century of National and Provincial Championship Awards in a matter of the past dozen years, whilst the Summerhill farmstead not only hosted the British Royal Family for a period of their 1922 visit, but its verandah witnessed the acceptance of their copy of the Treaty of Vereeniging by a Commando of Boer troops at the end of perhaps the most remembered of Victoria's great wars. The Summerhill Stallion Barn is a showcase for some of the finest Thoroughbreds in the Southern Hemisphere, most of them the property of the Maktoum's, the First Family of Dubai, who rank as the World's most successful owners of the modern era. Our farms are the workplace of the noblest of people, the Zulus, remembered by history as the most revered of warriors and the most gifted of stockmen. That we are custodians of one of Africa's most treasured legacies is well known to us. That we will preserve it, and leave our own little signature upon it for those that follow, is equally certain. 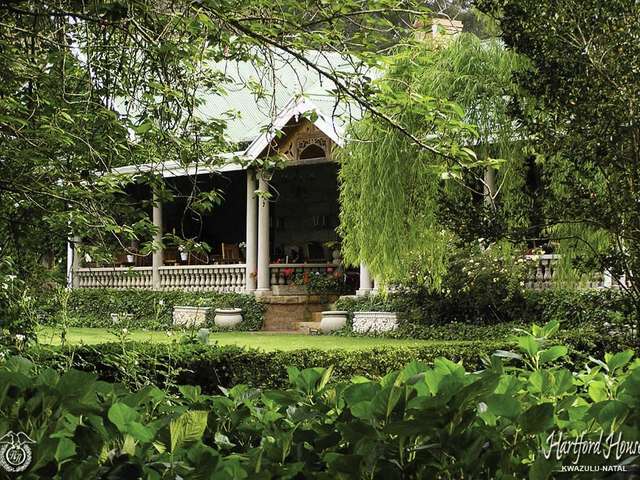 A saunter down that Avenue of Nostalgia, those great trees planted by the Boer soldiers and Colonel Richards in 1902, tells of a sense of occasion, and the wellbeing of our Land's rich heritage. 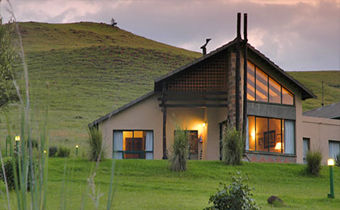 -The AA Awards at the Indaba International Travel Show proclaimed Hartford House amongst the top two Luxury Lodges in South Africa. Hartford House also won the Stalking Leopard Trophy for the Best Individual Stand at the same show amongst 4000 stands. -The restaurant was also featured as one of only four Restaurants in the Province for “A Celebration of South African Food”. Children 12 years and older are considered adults and require their own suite. Follow the Giant's Castle / Hartford House / Summerhill Stud signs through the village to the west in the direction of the Drakensberg. Take the first Mooi River off-ramp from the N3. Highway to Mooi River. Approximately 2kms from the outskirts of the village, turn left onto the Hlatikulu Road. Travel 5km passing both entrances to Summerhill Stud before the right turn to Hartford House. Follow the Hartford House signs for 1,2km until you reach the turn off to the right.